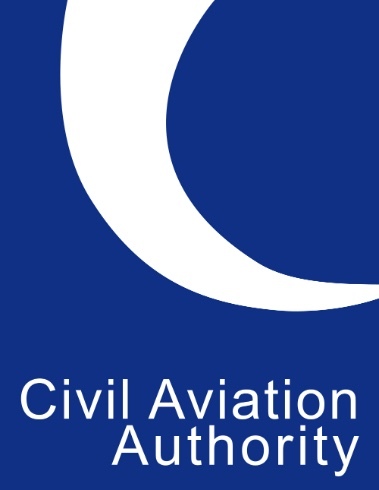 Along with 20 years experience flying radio control aircraft I've now obtained my National Level UAV Drone flying qualification from European UAV Systems Centre Ltd.
CAA Permission For Commercial Operations (PFCO) was obtained on 05/06/2015 Ref. 20150605 Cameraintheclouds Ltd. 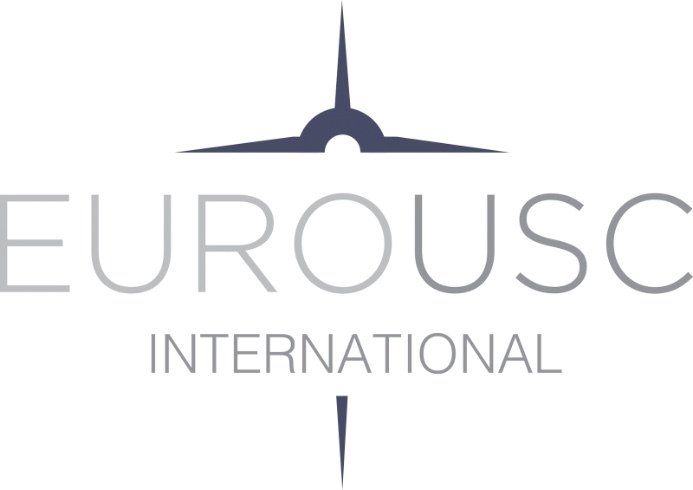 The EuroUSC course includes a Ground School and written Exam after which a Flight Test must be passed demonstrating all areas of UAV Drone Flight Safety and emergency procedures. A Flight Operations Manual is also prepared covering every aspect of Camera in the Clouds aerial operations.